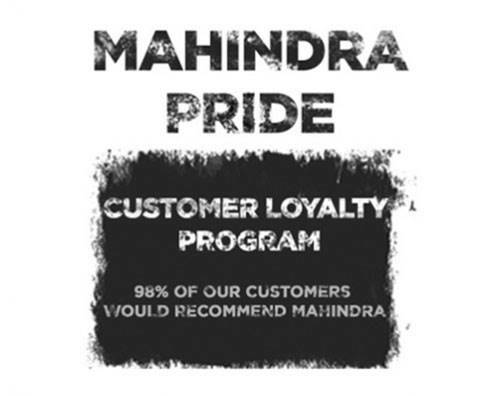 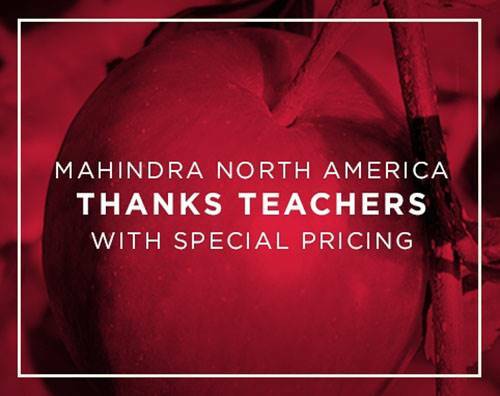 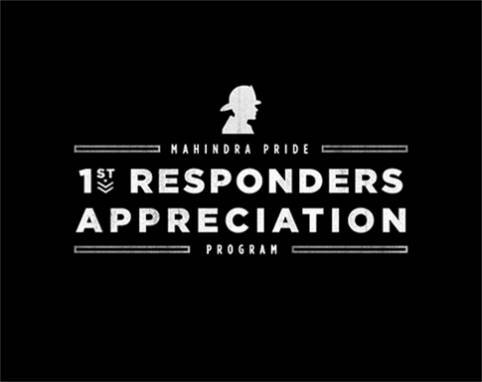 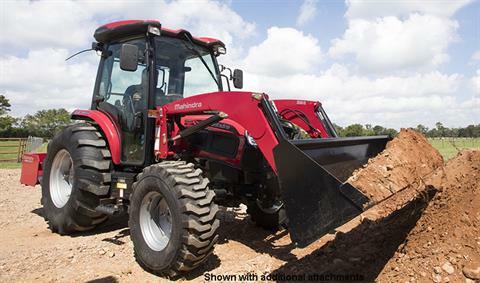 Introducing the 3650 HST Cab, Mahindra's all-new 3600 series tractors that are designed to create the toughest compact tractor series in the Mahindra arsenal. 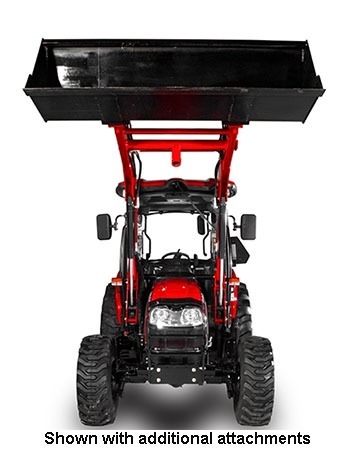 This super-powered 4 WD compact workhorse is built to last and outlast, with best-in-class loader and 3-point lift capacities to give you superior performance for years to come. 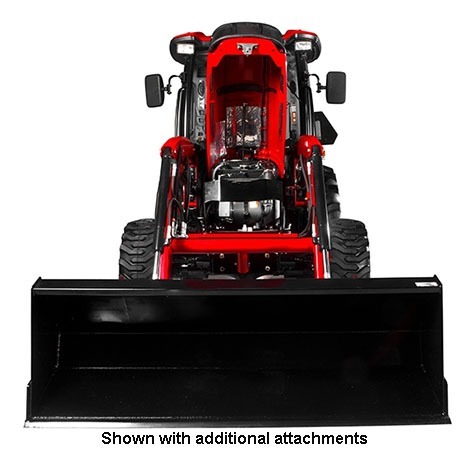 Available from 40 to 49 HP, this professional grade tractor also allows for a wide variety of attachments and customizations ranging from heavy-duty loaders and backhoes to your choice of PST or HST transmissions. 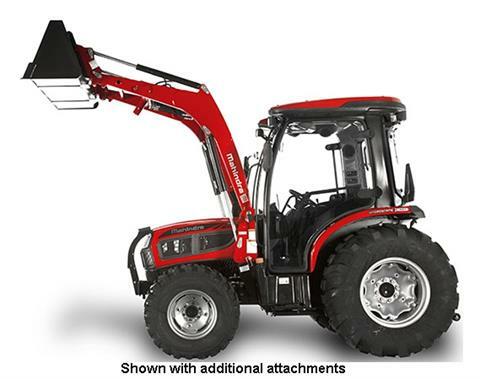 This tractor is sure to meet your needs. 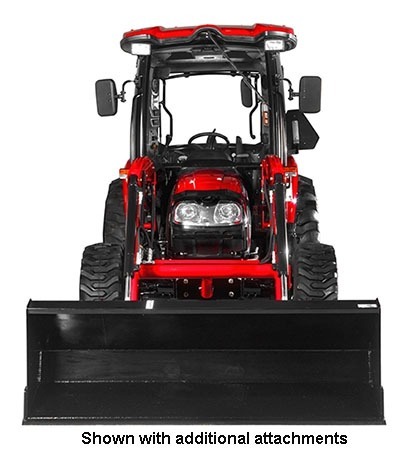 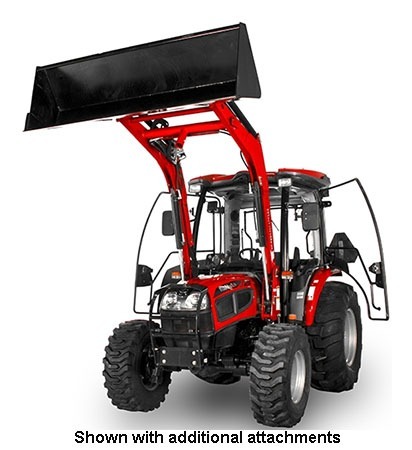 LIFT CAPACITY: Best in-class loader and best in-class 3-point lift capacity. 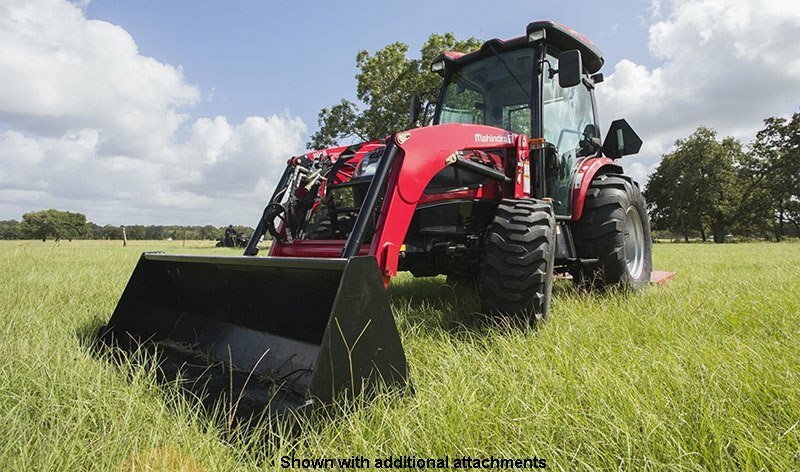 SMART DESIGN: Stylish curved boom allows for greater visibility and smarter design without compromising getting your work done. BIGGER & BETTER: Heaviest operating weight in-class, ensures safety, stability, and power, widest industrial tires in-class and bigger tires provide better traction.